Just a week after the UnlimiNET official launch, Safaricom launched their own new data package but the reception was not as hoped. 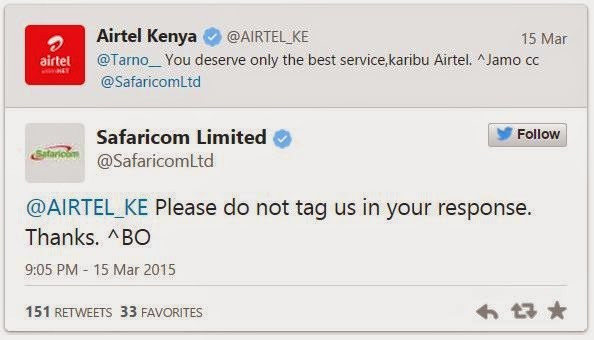 As they enjoy their success, Airtel social media handlers have been tempted to tag Safaricom in many of their tweets. 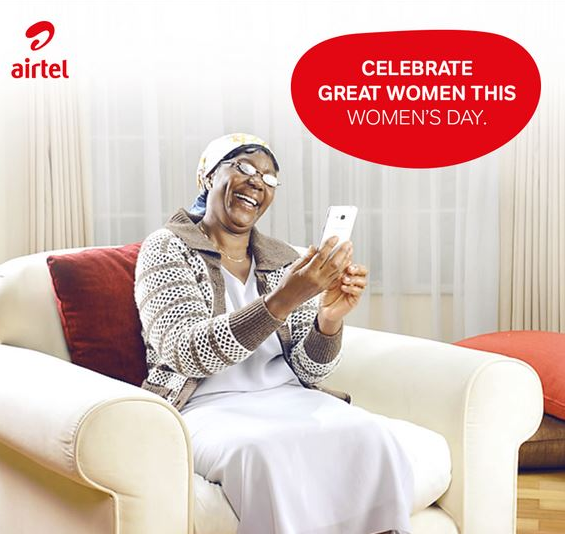 Last Sunday, Safaricom had enough and made it clear to their rivals that they were nagging.